From concept to facilities management: Building the finest in business and work environments. We are a premier builder and developer of office, commercial, and institutional spaces of class A quality in New England. 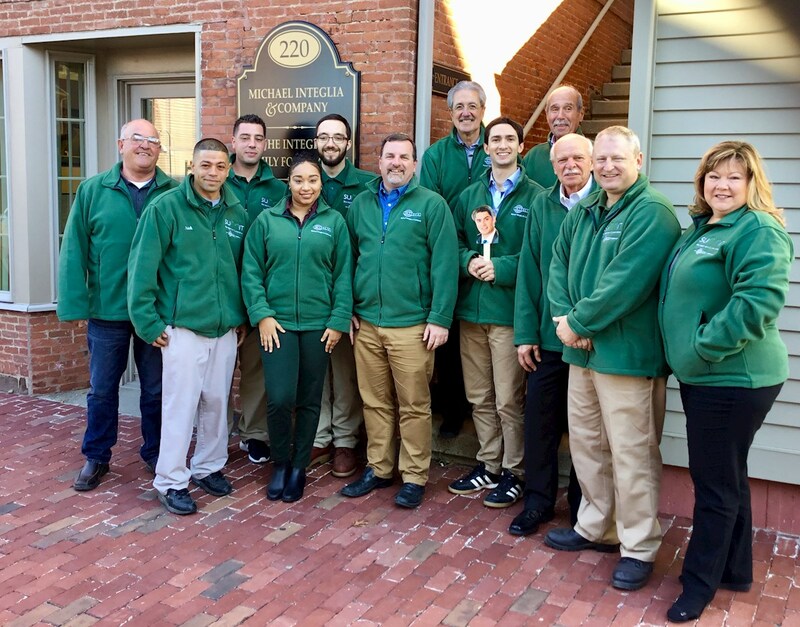 At the core of Michael Integlia & Company is a team of exceptionally talented and experienced personnel-- ready to respond to individual requests for work and business space with uniquely impressive results. Visit an Integlia building and you will find a level of attention to detail and design above the ordinary. Inside, the workspace is rich with offices and rooms that clearly reflect a close cooperation between client goals and a master builder's ability to carry them out. Ultimately we measure success not in bricks or profit margins, but in the satisfaction of our clients and the realization of their goals: effective, distinctive work space that impresses them, and their clients, for years on end.